Looking for an artist-grade paint for a project or a variety of materials for a scrapbook? Here are the places every artist and artist-wannabe should visit. This trusted art supplies shop has been around since 1981. They have four outlets in Singapore, two in Malaysia and one in Vietnam. The stores open at 10 am. Located at Golden Wall Centre, the shop is open from 10 to 7 pm Mondays to Fridays and 10 am to 2 pm on Saturdays. They have everything from fine arts to designing supplies. If you love scrapbooking, this store is heaven. Located at Somerset, they also have workshops and events if you’re interested in learning more. Love stationery? You’ll be gushing over their selection of papers, envelopes, packaging and accessories. They are located at Playfair Road. They have a selection of craft papers, rubber stamps, catalogs, and dies for fancy stationery collectors. Their store at Novena Square Shopping Mall is open from 12 noon to 8:30 pm. 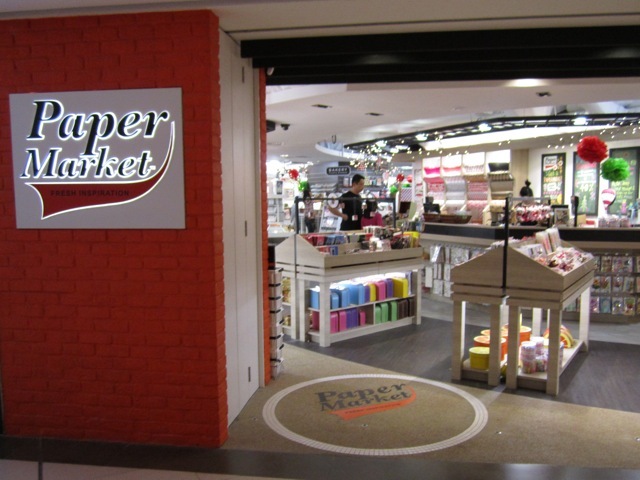 Papermaket is located at Raffles City Shopping Centre and at Plaza Singapura. Not only do they have crafting supplies and gifts but they also have workshops for those who are still learning new skills. Need fashion and sewing supplies? Look no further. Sin Hin Chuan Kee is the most trusted shop when it comes to garments and accessories. This store has been providing hobbyists with various supplies since 1949. You will be overwhelmed with their choices of products from beads to patchwork quilts to embroidery. Straits Art Co. Pte. Ltd. They are open from 9 am to 7 pm. The store is located at North Bridge Center. If you need artist-grade supplies, they provide the best names for artists. 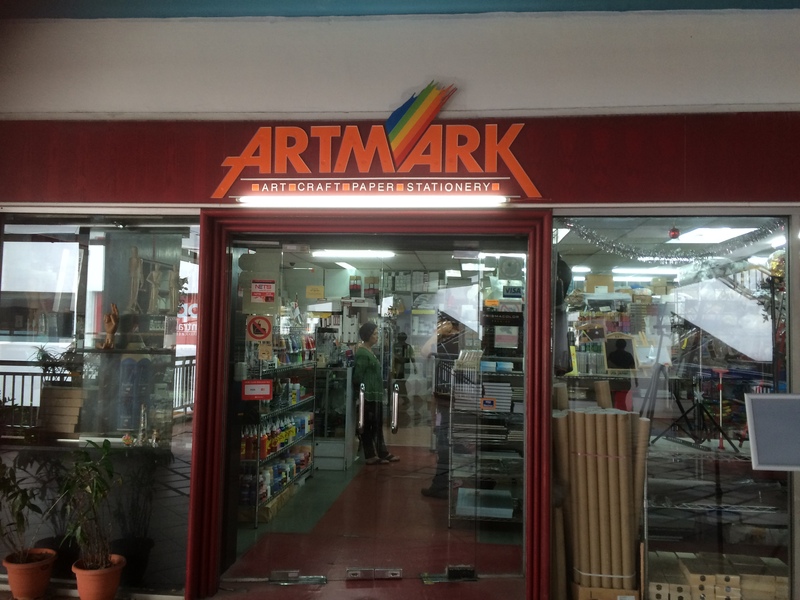 Artmark has been specializing in prismacolor, fine art, copic, crafts, and other art materials since 1988. They are located at Bras Basah Complex. 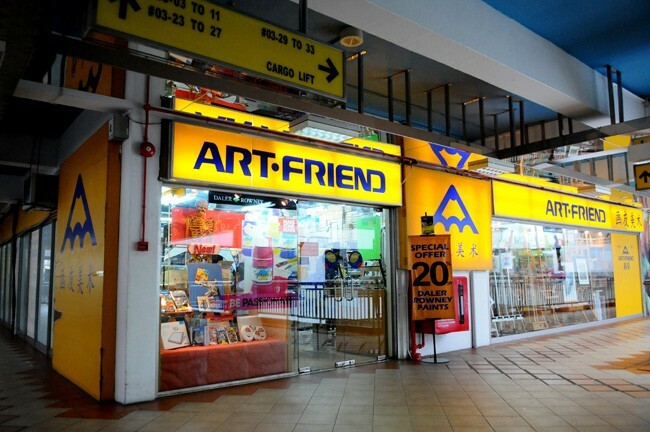 Located at Kitchener Road, the store began as a scrapbooking shop but now they sell all types of fine art materials for painting and carving too. Need framing services? Not only does this shop provide top-notch framing, but they also do art restoration. They even have an art gallery. The store is located at Clemenceau Avenue. It began as a paper tole distributor, but now they have individual and group classes as well. If you’re looking for this specific brand, their flagship boutique in Singapore can be found at Orchard Turn.